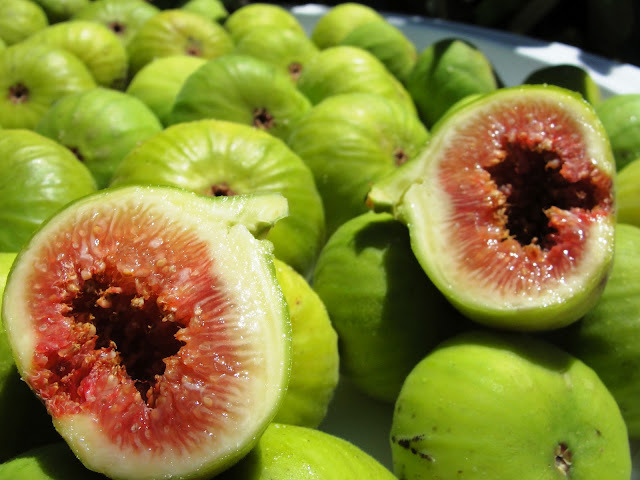 Remarks: Figs do not ripen after being harvested. Ripe fruit will excrete sweet syrup from their openings. 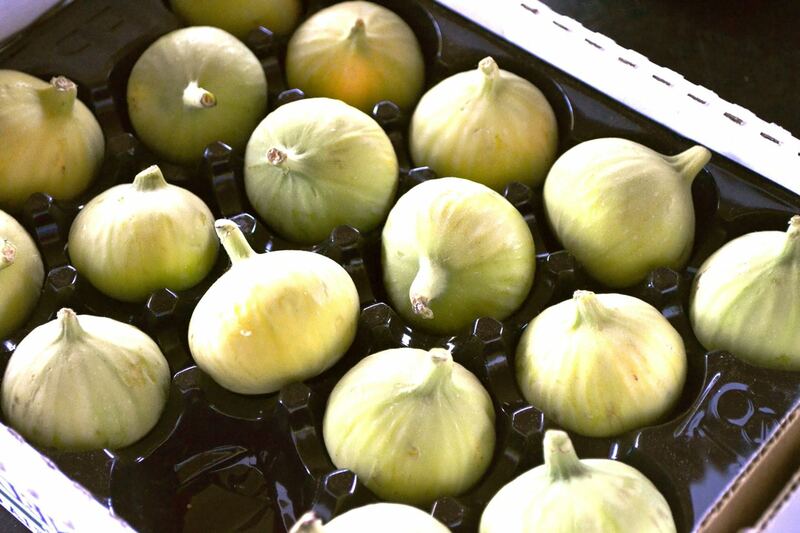 During fig season sales can be substantial, but so are the losses. Sales do not usually compensate your losses. Displaying: Dummy displays. 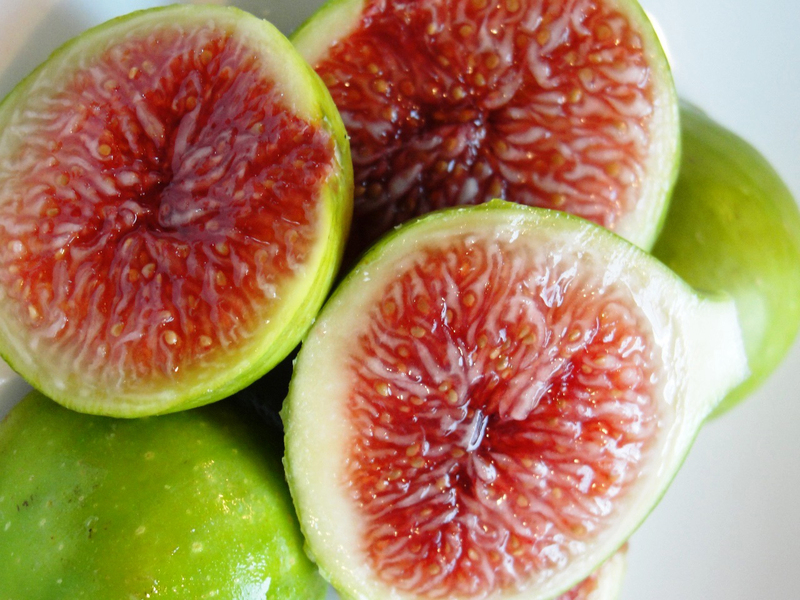 Ethnic groups that love figs prefer to purchase this fruit by the case (these groups are very price conscious). Put a case price on your signage. Sorting through cases to choose the best fruit (causing damage) is common, trays should be overwrapped to prevent severe losses. For shoppers who do not want to purchase cases, offer one pint clamshells. 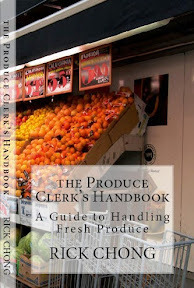 Cull moldy fruit, package and discount. 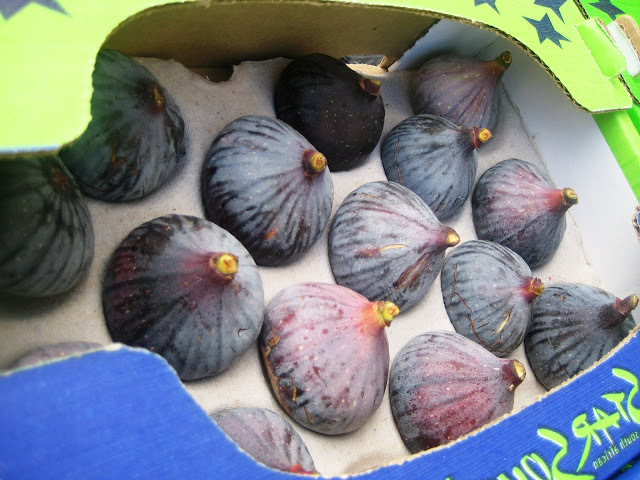 Receiving: Figs have a very short shelf-life once put up on display, unripe fruit will not sell (hard and firm). 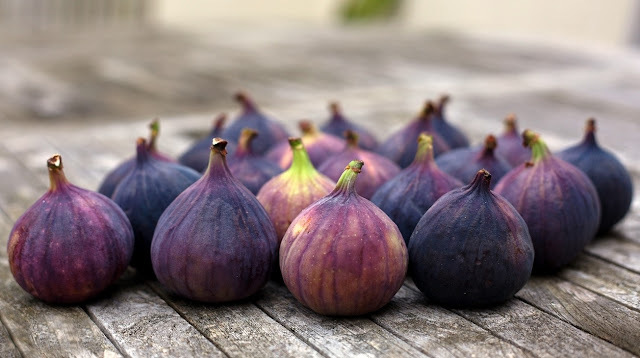 Place the fruit between your thumb and index finger and give it a gentle squeeze, it should be slightly soft like a ripe plum. Skin cracks, mold and wrinkling are signs of overripe fruit. 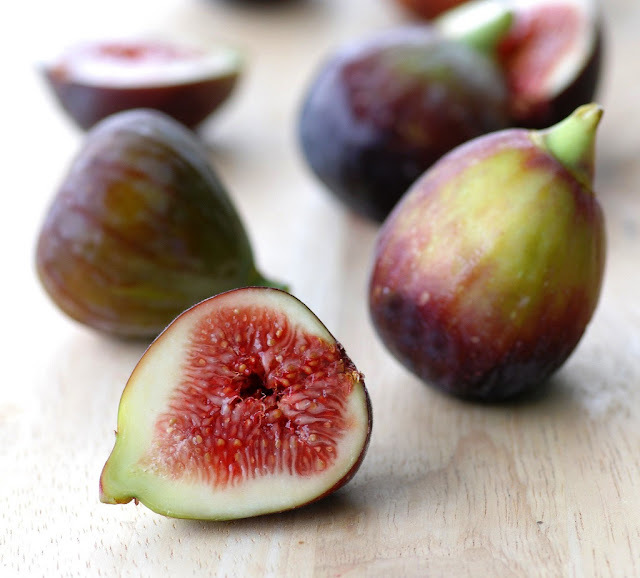 However, you must use your discretion when receiving figs and tolerate some defects or no one will ship you any fruit. Reject fruit with more than 20% combined defects.